A Note From Nick Giambruno: John Templeton was one of the greatest stock pickers of the last century. He began his fortune in a crisis market. The year was 1939. The Great Depression was still on, and Nazi Germany had just invaded Poland and kicked off World War II. In this environment of fear and pessimism Templeton, just a few years out of college, invested $10,000 in 104 US stocks selling for $1 or less. Templeton figured that things couldn’t possibly get any worse. He knew that a double dose of fear had brought down the market and the US economy would eventually recover. Four years later, his profits proved him right. Templeton sold his portfolio for a 300% gain. It was the beginning of one of the largest investment empires in the world. An average American needs a lifetime to stash $100,000 in their nest egg. But Bob Ohlwiler pocketed twice that amount – in just a little over 5 years. How'd he do it? Look at this snapshot of his brokerage account. The answer will surprise you… then it may just change your finances, forever. There’s another angle to Templeton’s story, though. One the media often overlooks or puts a negative spin on. Unlike most Americans—then and now—Templeton had a global outlook on life and investing. He looked beyond artificial lines on a map to make the most of his personal freedom and financial opportunity. He was a true international man. In 1962 Templeton renounced his US citizenship. He became a citizen of the Bahamas, which has no income tax. Over time, the move prevented the State from stealing at least $100 million from him through taxation. It’s $100 million that would have otherwise gone to welfare, warfare, and other wasteful shenanigans. To honor the anniversary of Templeton’s death tomorrow, I’m sharing an obituary that Doug Casey wrote for him. I think you’ll find it insightful. I wasn’t sure whether I wanted to do an obit for John Templeton until I started reading some in the press. They all dutifully cover his investment acumen, charitable endeavors, sterling character, and such. No one had an unkind word to say about him. Nor do I, even though righteously defaming the inflated reputations of the dead has become something of a hobby for me. I actually met with him in his office in the Bahamas back in the late ’70s, and was immensely flattered that he had a copy of my book The International Man on his shelf. We spoke of the Philippine stock market, which I’d just looked into on a recent trip; he was having trouble getting meaningful data on it. He was a personable and nice man. What I want to note here is a glaring omission in most of his obits that I consider at once suspicious and dishonest. In the Wall Street Journal, the long obit mentions he was born in Tennessee in one section, that he moved to the Bahamas in 1968 in another section (ostensibly to insulate himself from the rumor mill of New York), and that he became a British subject in 1968 in a different part of the article. The New York Times and Washington Post each only made similar brief mention of the fact he was an ex-American. All these papers seemed to treat the fact he renounced his citizenship as almost a tawdry matter of shame, best not discussed. In point of fact, his renunciation of his US citizenship was a major reason for Templeton becoming as wealthy as he was. If he’d had to pay the federal and state governments anywhere from 20% to over 70% of his income (depending on variations of the tax code over his working career), his wealth would have compounded at a much lower rate. On average, he seems to have compounded his investments around 15% per year. If he’d been paying taxes, the effective rate of growth would have been about half that much. The difference over the course of 50 years is stunning; in fact, 29 times higher. American taxes, which Templeton had the prudence and courage to escape while it was still possible, are a major reason why the US is having its lunch eaten by rising powers like the Chinese. Chinese taxes are low and, even then, few Chinese feel any moral compunction to pay them. A Chinese of equal intelligence and vigor to an American should therefore be able to compound his wealth, in that high-growth economy, far faster than an American. To make the point, let’s give them both $10,000 and 50 years to compound it at a net of 7.5% for the American, and 15% for the Chinese. The difference, $371,897 versus $10,836,574 is shocking. Now consider the Chinese will devolve 100% of the money to his children. The American may—depending on the size of his estate, place of residence, and the allowable exemption—have to pay 50% on whatever he has. Which is to say that the children of the Chinese entrepreneur will start out with a huge capital advantage over their US counterparts. If you think the US has competitive problems now, just wait until the next generation of compounding becomes evident. Aggravated by ever greater demands of a bankrupt US government. Unfortunately, today’s American John Templetons can’t easily follow the master’s example. If you renounce your citizenship, you may have to first pay a huge exit tax equivalent to about half of your net worth for the privilege. And things are getting worse, not better. John Templeton, R.I.P. He was a wise, and patriotic, man to have denied all that he did to the State. 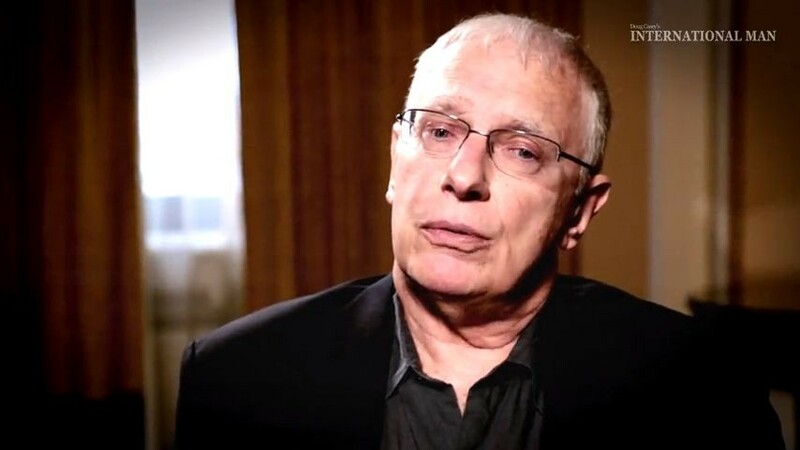 Editor’s Note: Doug Casey is sharing Templeton’s wealth-building secrets in an urgent online video. Click here to access it now. Editor’s Note: America isn’t just the land of endless, inescapable taxes. It’s also ground zero for a looming global financial crisis. This economic meltdown will soon devastate countless investors. 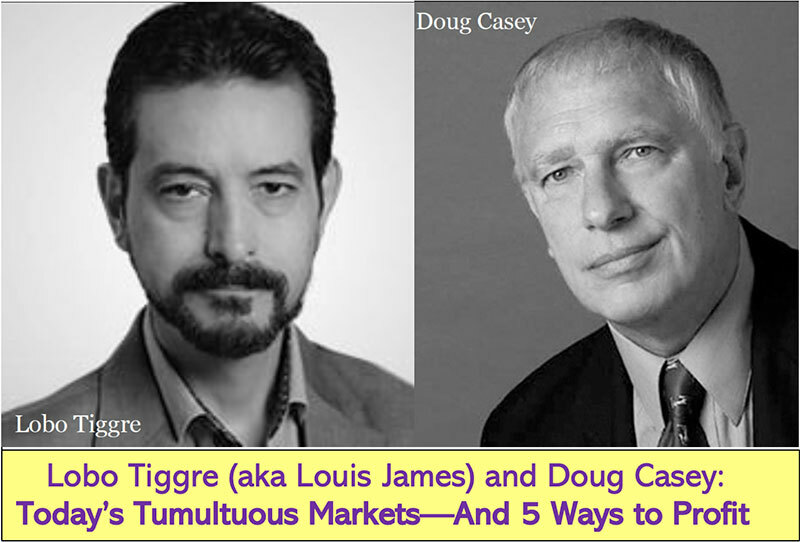 New York Times best-selling author Doug Casey can show you how to weather the coming financial storm and turn it into the fortune-building opportunity of your lifetime. Click here for the urgent details.